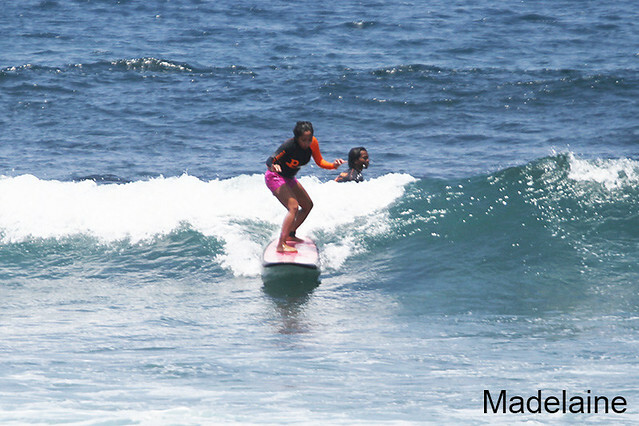 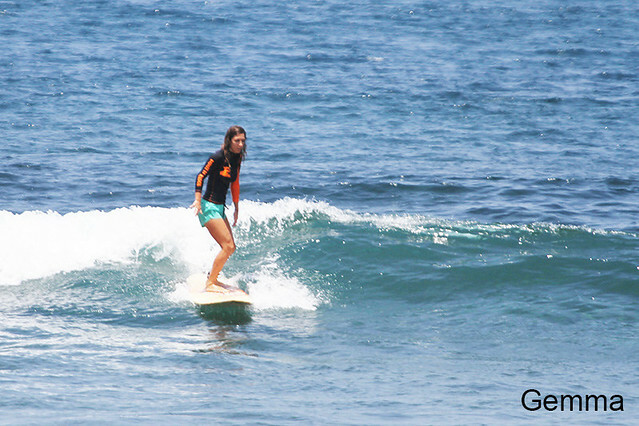 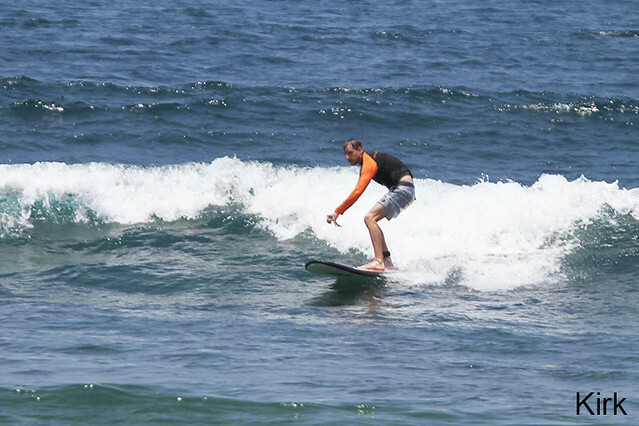 Beginner and intermediate group surfed Balangan this morning (see photos). 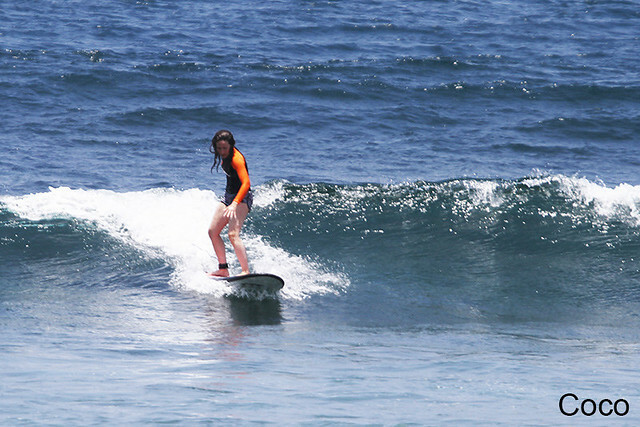 Surf was so good we stayed there all day and had two great sessions. 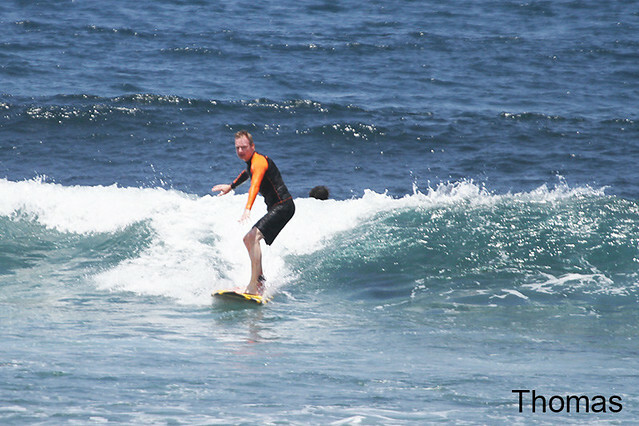 Surfing conditions were very good and clean with light offshore winds and waist to chest high. 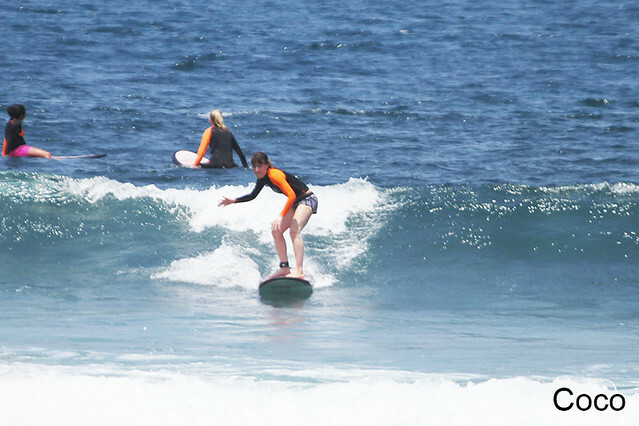 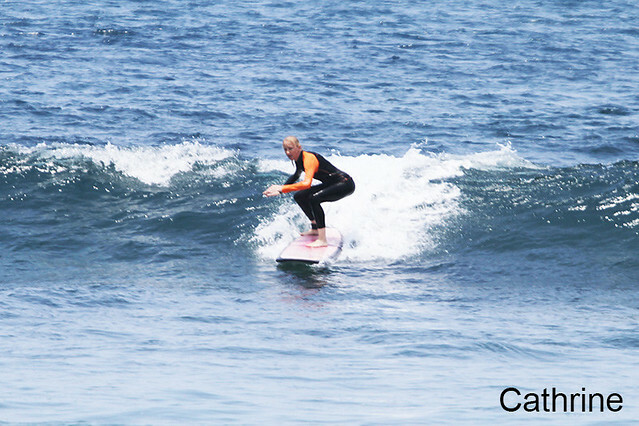 Very good conditions for beginner and intermediate group to surf and everybody had fun.